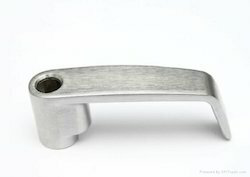 Leading Manufacturer of door handles castings, housing casting, pulley casting, precision castings, machined casting and electrical casting from Noida. 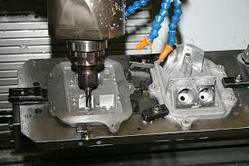 We are well Established Manufacturers, Suppliers & Exporters of Aluminum Die-Castings, Pressure & Precision Die Castings. These are available in different specifications & extensively used in various industries. 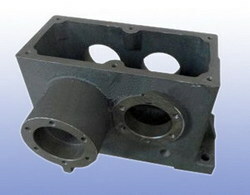 We are well Established Manufacturers, Suppliers & Exporters of HOUSING Castings. These are available in different specifications & extensively used in various industries. 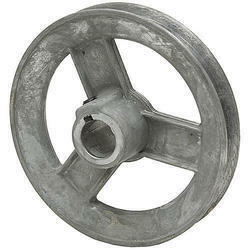 We are well Established Manufacturers, Suppliers & Exporters of Pully Casting. These are available in different specifications & extensively used in various industries. 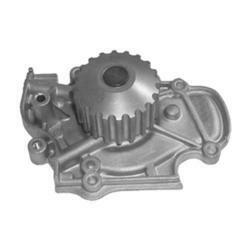 We are well Established Manufacturers, Suppliers & Exporters of Machined Castings. These are available in different specifications & extensively used in various industries. 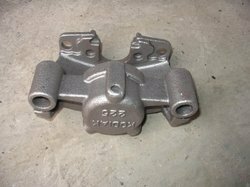 We are well Established Manufacturers, Suppliers & Exporters of Electrical Castings. These are available in different specifications & extensively used in various industries. 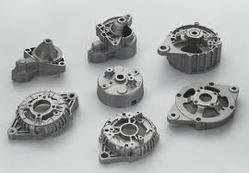 We are well Established Manufacturers, Suppliers & Exporters of Small Castings. These are available in different specifications & extensively used in various industries.